â¢â¢OPT is a USA registered trademark. All orders will be shipped out from New York within 24 hours with Tracking Number. These are not for any medical purpose use. This sale is 8 syringes and 8 needles. Syringe is 10ml. 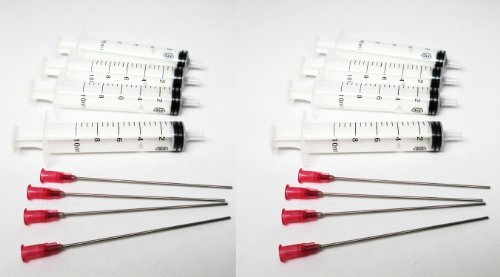 You can use this syringe and needle set to refill ink cartridges or CISS.